Another week, another four high-quality entries, including a custom-made logo, just for good measure! So, in no particular order, here are this weeks entries, for your viewing and voting pleasure. Set two managed to find a kit that had the pattern design of the eiffel tower... OP/GG. Set 2 definitely deserves it in my opinion. Hi everybody I'm new here and decided to join your KOTW. 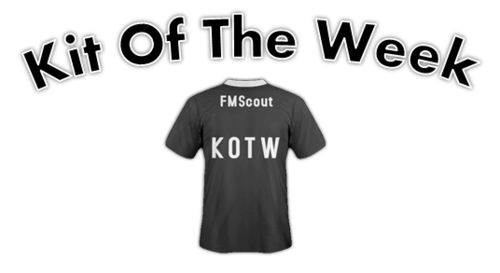 You are reading "Poll: Poll: Kit Of The Week, Week Two".